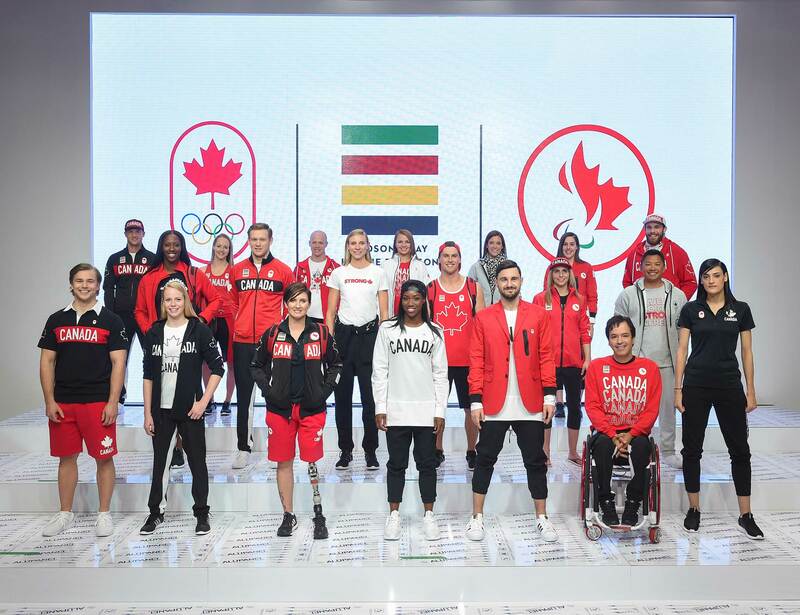 Today, Canada’s iconic retailer, Hudson’s Bay Company, unveiled the Team Canada Collection that will outfit our athletes at the upcoming Rio 2016 Olympic and Paralympic Games to fans first via Facebook Live. 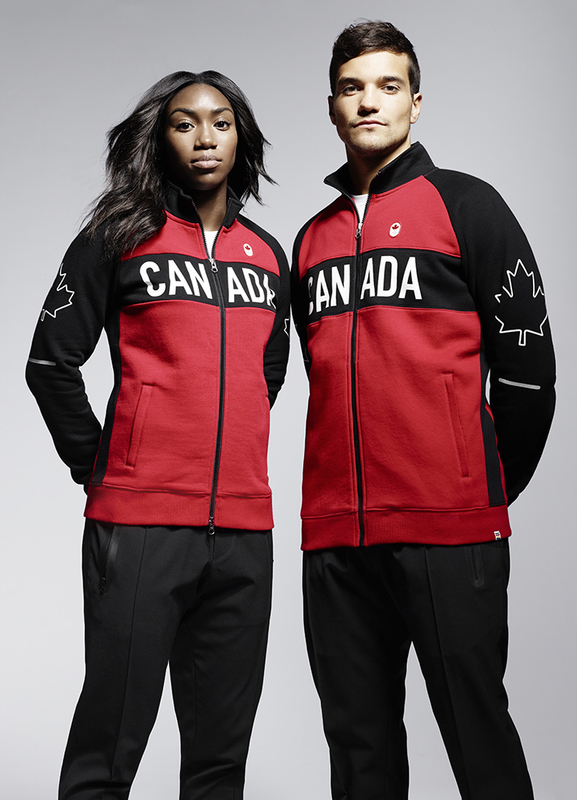 Inspired by the strong spirit of Canada, the official Team Canada replica wear will be available at all Hudson’s Bay locations across Canada beginning May 4, 2016, with select key pieces available to shop online at thebay.com today. 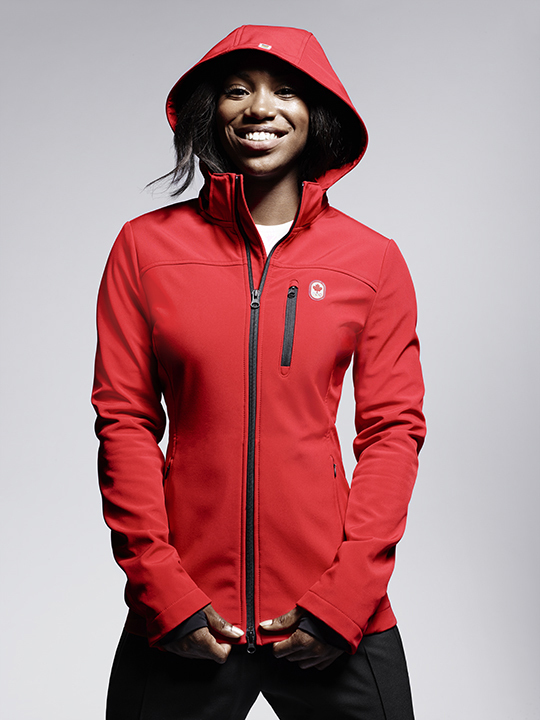 As the Official Outfitter of Team Canada, Hudson’s Bay provides each Olympic and Paralympic Team member with leisurewear, jackets, pants and accessories as part of their Rio 2016 uniform. 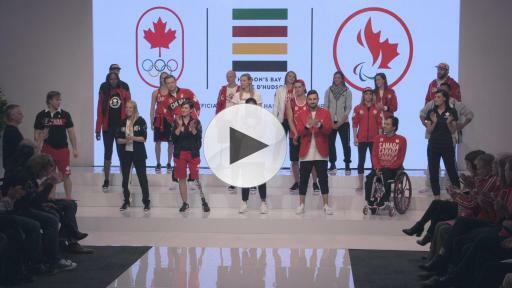 The full clothing kit includes Closing Ceremony and Podium looks, as well as village wear, all designed exclusively by Hudson’s Bay Company’s in-house team of designers. 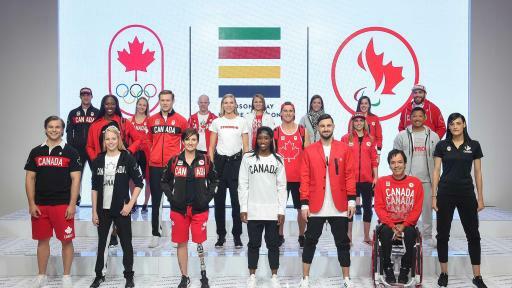 The collection captures the strength of Canada, unifying performance, patriotism and style to create a look that is iconic, modern, and most of all, passionately Canadian. 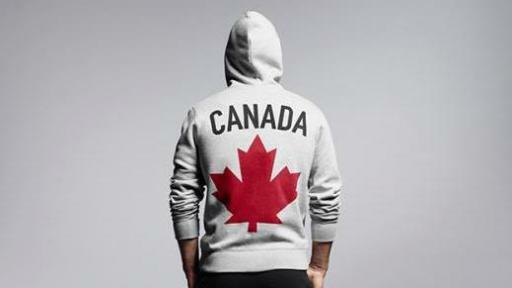 Inspired by our Canadian flag, the maple leaf was used in outline and solid form, combined with the Canada wordmark. 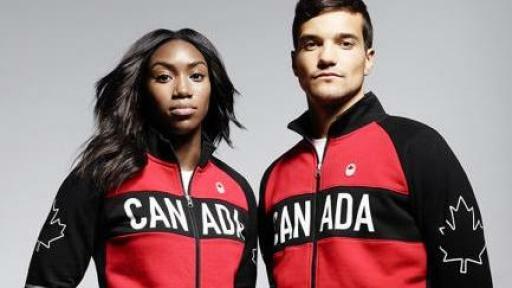 A new and refreshed take on the Canadian Olympic uniform, the collection is bold and embraces the tradition and honour of our country. Priced from $15 to $45 for Accessories; $20 to $70 for Kids/Infants; and $19.99 - $150 for Men’s/Women’s Clothing and Outerwear, the full collection, available at Hudson’s Bay and thebay.com, will dress Canadians in a way that unites us to share in a momentous patriotic experience, spreading the Games spirit from coast-to-coast-to-coast. The Canadian Paralympic Committee is a non-profit, private organization with 27 member sports organizations dedicated to strengthening the Paralympic Movement. The Canadian Paralympic Committee's vision is to be the world's leading Paralympic nation. 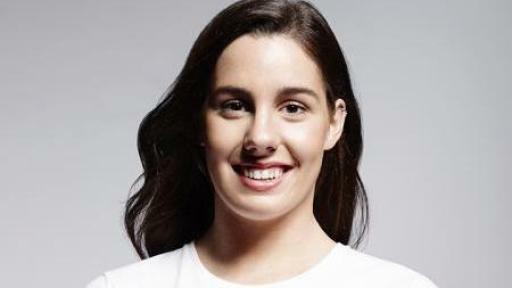 Its mission is to lead the development of a sustainable Paralympic sport system in Canada to enable athletes to reach the podium at the Paralympic Games. By supporting Canadian high performance athletes with a disability and promoting their success, the Canadian Paralympic Committee inspires all Canadians with a disability to get involved in sport through programs delivered by its member organizations. 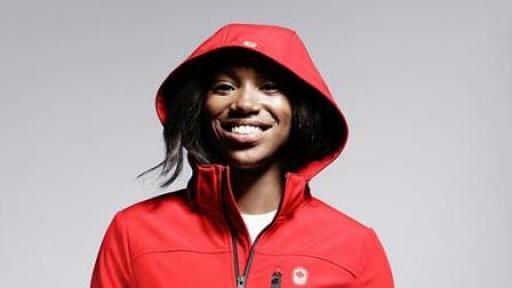 For more information, visit www.paralympic.ca.